WAXY Wednesday! 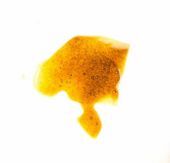 15% off all concentrates, including vape cartridges and our award-winning hash! Anniversary SALE Today! 20% off flower & hash, 4 for $20 pre-rolls, Ripple BOGO free, 2 X loyalty points, & MORE! Award-winning hash for The Greenery Hash Factory is 15% off today! 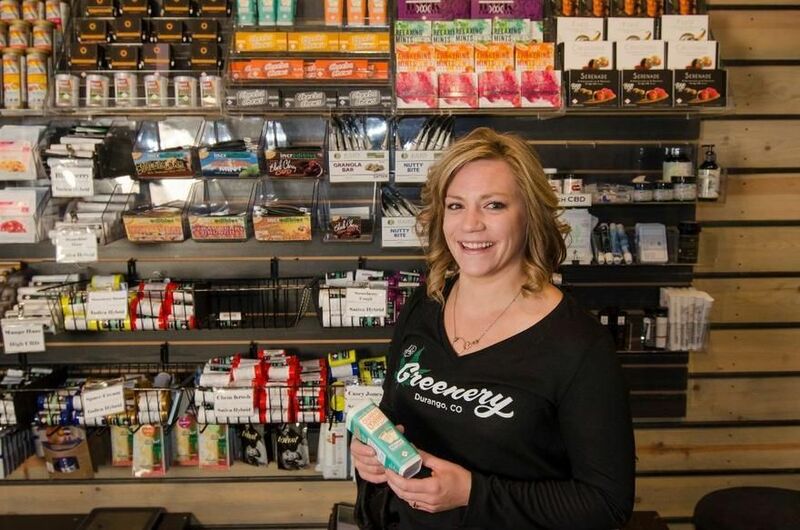 The Greenery is a recreational marijuana dispensary in Durango, Colorado located at the south end of Bodo park. Owned and operated by Fort Lewis alumni and long-time Durango residents, we believe that our staff and service are a reflection of the Durango community: friendly, active, enthusiastic and eager to share their love for a town that brings in countless visitors and has locals hooked.